Once your landscape led lighting system is installed by Prestige Outdoor Lighting, make sure that you keep in mind that maintenance is an essential part to keeping your property beautiful. Our maintenance department is happy to come take a look anytime you suspect you may need service on your system. ●An LED isn’t working properly, flickering, or not turning on at all. These issues may be caused by damage to cables or fixtures, often as a result of landscape upkeep. ●Your foliage has grown or landscape has changed. Fixtures may need realignment to continue to offer the same effect as they did when first installed. ●Cables sticking out, cut cables, disconnected fixtures. 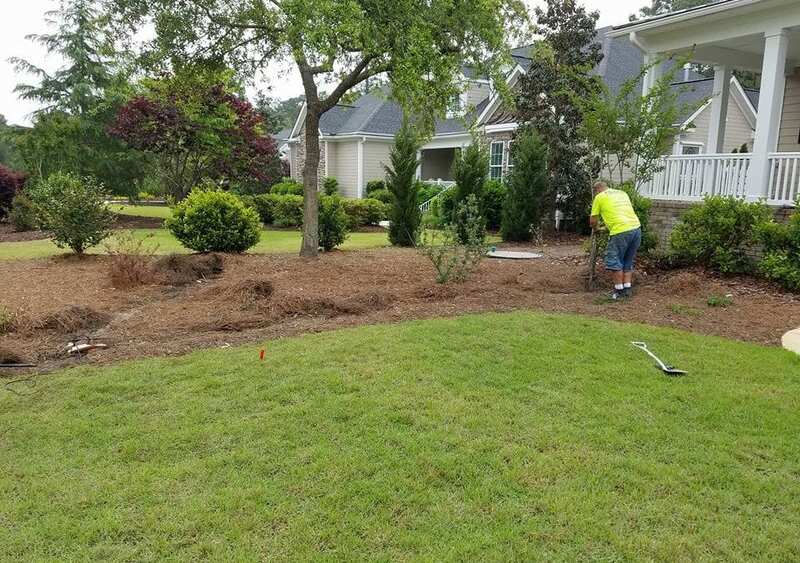 If this issue isn’t taken care of immediately major problems may arise, not to mention that it’s dangerous to have loose cables in your yard. There are a couple of tips you can follow for proper maintenance to keep your lights bright on these cold winter nights. 1. 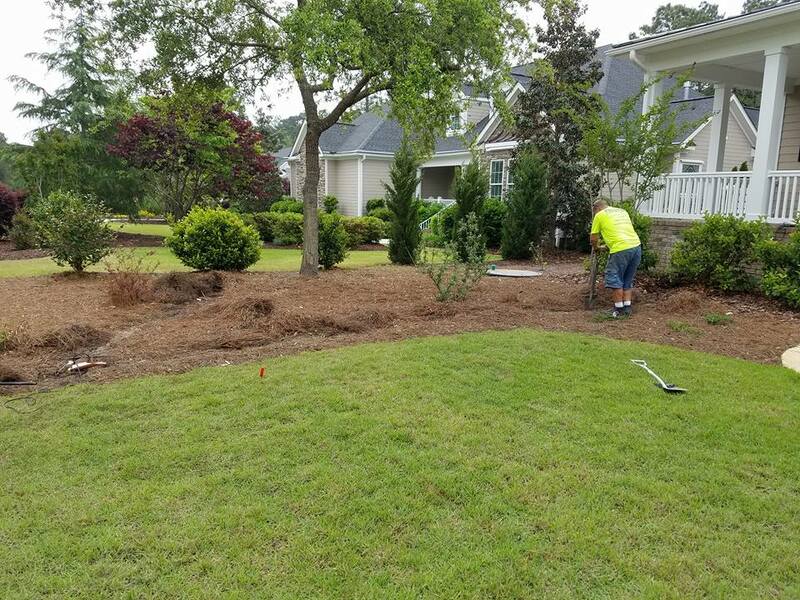 Adjust Your Fixtures and Alert Landscapers of Their Presence In the winter, it’s typical to deal with ice or snow removal and your landscaping may be handled by a company that is not as familiar with your property or your lighting system. For excellent maintenance of your landscape lighting system, just prevent accidents from happening in the first place by alerting staff of your lights! It’s common for fixtures to be misaligned due to weather conditions or landscaping. Walk through your property and re align any lights that need minor adjustments. We’re always more than happy to assist with this as well! 2. Check Your Bulbs If you have a bulb that is out, be sure to replace it right away. Prestige Outdoor Lighting will make it a priority to help with this as soon as possible but you are responsible for finding these issues so we can assist. The winter can be tough on your bulbs because lights typically run longer with the holidays and the hours of sunlight being less compared to summer. If you’re interested in maintenance on your landscape lighting system, Prestige Outdoor Lighting is prepared to assist! Give us a call at 910-754-5483.